Dedicated to the memory of Ronnie ‘Plonk’ Lane. 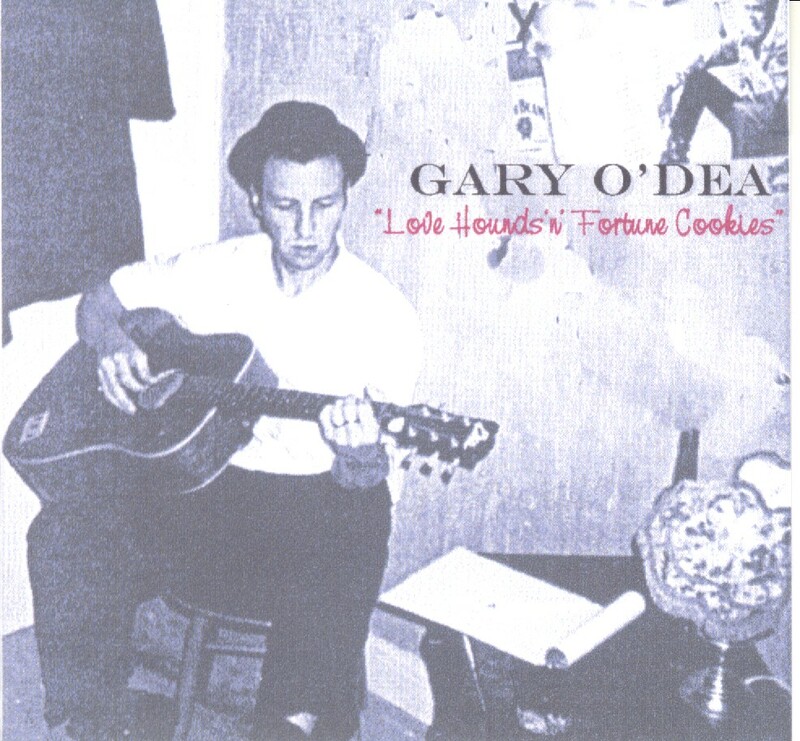 A collection of songs from Gary’s days with The Love Hounds (1986-90) and The Fortune Cookies (1995) are combined on ‘Love Hounds n’ Fortune Cookies’. The CD was originally released via the Birmingham based ‘Snooks Records /Anew Music label in 1999. 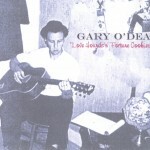 Now re-released in 2007 via Gary’s own GOJO’ MUSIC label. ‘melodic country rock, all done with perfect execution… perfect material for the intelligent consumer.’ Making Music. ‘excellent collection…touches similar places to Ronnie Lane’s Slim Chance’ The Beat. ‘Jason & The Scorchers / Steve Earle / Faces country – rock. Great.’ Highway 61 Web Site. ‘Eight out of the eleven tracks have been self penned by Gary and he co-wrote the other three. He is a great singer / songwriter…This is a CD that would be very much to the taste of the Country Rock Fan.’ North Country Music. Track list: 1: Dream On. 2: Slowdown. 3: Welcome To The Show. 4: You Oughta’ Burn. 5: Summertime. 6: Out Of The Blue. 7: My Sweet Rita. 8: Way Back Home. 9: Early Morning Till The Sun Go Down. Little Miss Fortune. Wanna’ Move. Owing to the promotion of the film about Margaret Thatcher – The Iron Lady (starring Meryl Streep – released in Jan 2012) I’d like to highlight my own tribute to her legacy and recorded back in early 1990 by my band at the time The Love Hounds… it features on the Love Hounds n’ Fortune Cookies album – the tracks called ‘You Oughta’ Burn’ and is now available for listening on my MySpace page…accompanied by a pic of Arthur Scargill and me in Wolverhampton in 2010. Lyric segment…‘You baited traps with peoples lives, dug your knife in deep in the back of the Unions spine, and this country’s salt of the earth they got peppered by greed and lies – You Oughta’ Burn for a long long time!